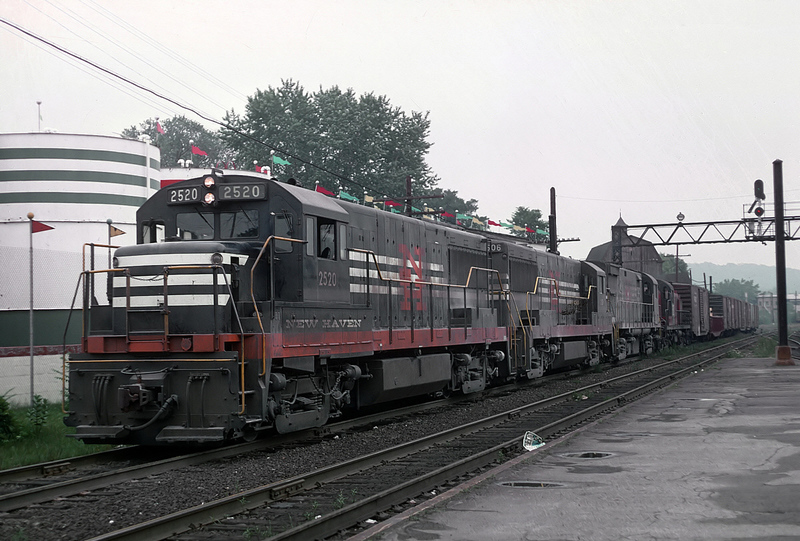 The GE U25B was the builder's entry, independently, into the main line diesel locomotive market. 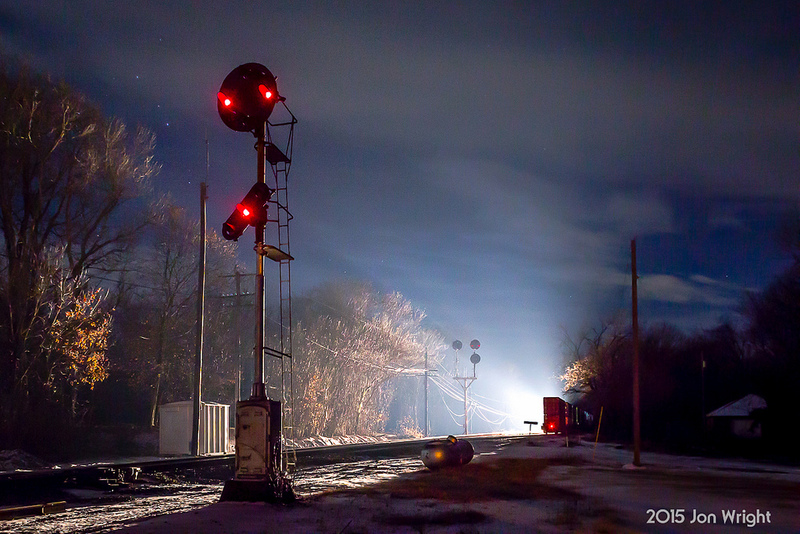 Part of General Electric's "Universal" road switcher series the U25B was a simple, no frills locomotive that provided ample pulling power and was generally reliable and easy to maintain (both of which improved as GE became a more adept locomotive builder). 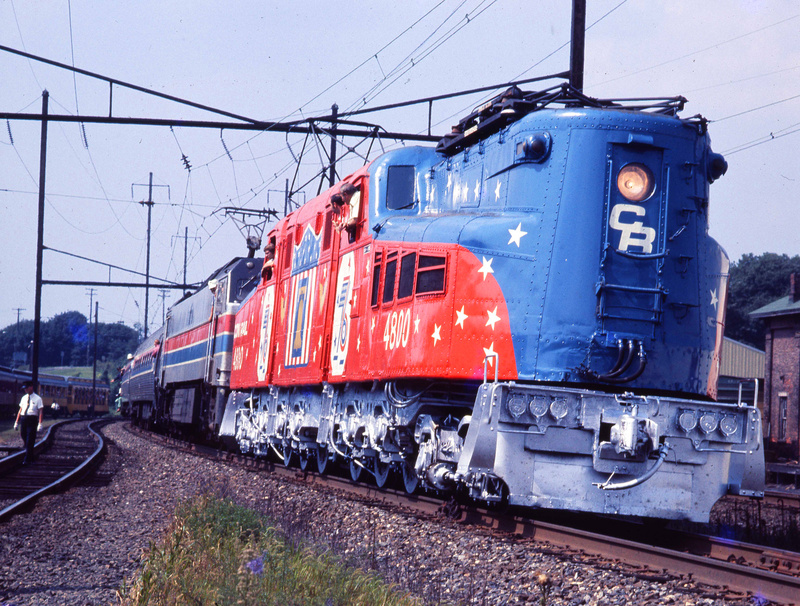 The success of the U25B, although still far behind leader Electro-Motive Division, proved to General Electric that it could compete in the market and the company would go on to develop an entire line of Universals. 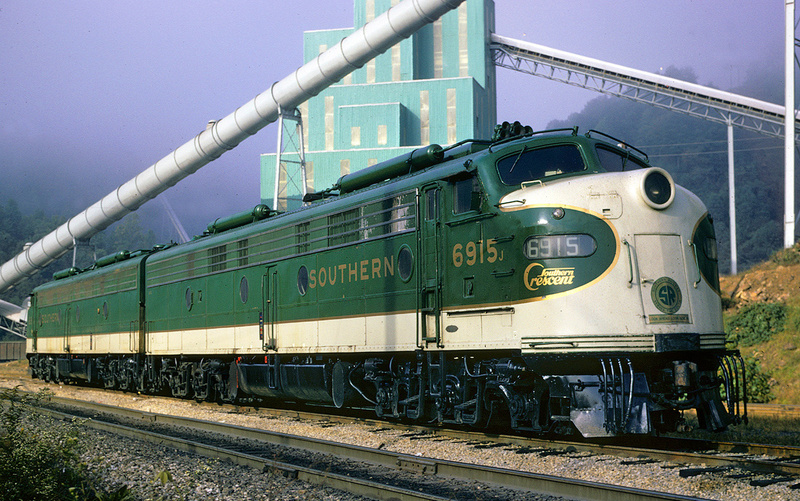 For the American Locomotive Company (Alco), however, the release of the U25B was a major blow that would eventually put the company out of the locomotive market. 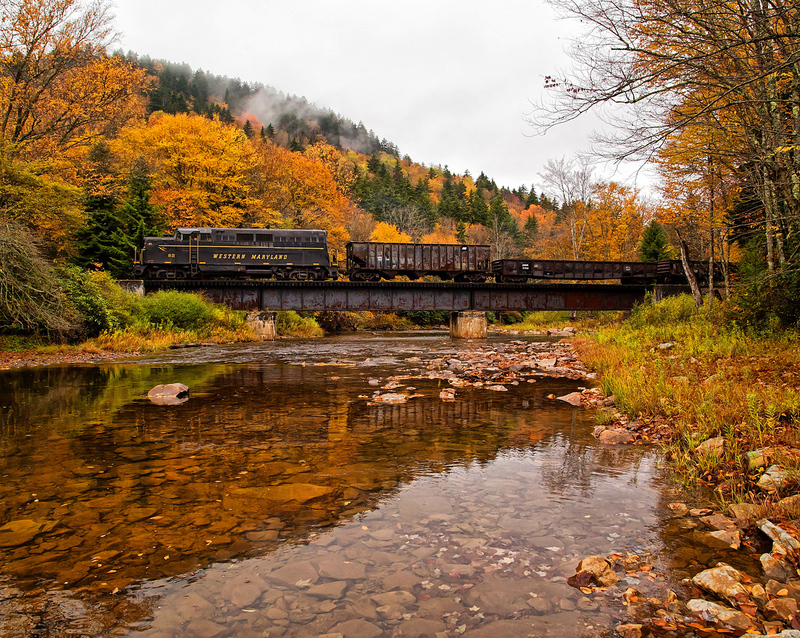 Today the GE U25B has mostly been bumped out of freight service but at least seven locomotives remain preserved around the country. 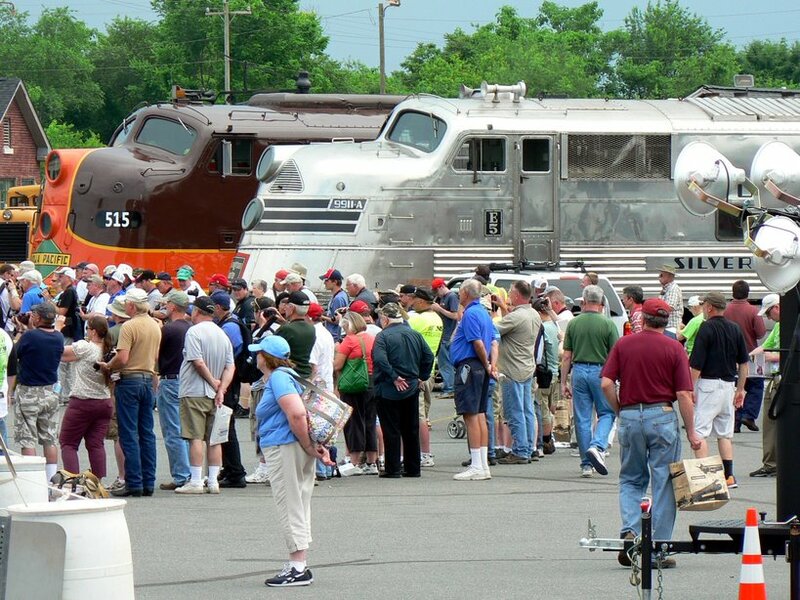 For Alco, the company was somewhat abruptly surprised in 1954 when GE decided to end its decades long partnership, which dated back to the 1918 development of the first diesel-electric boxcab locomotive. 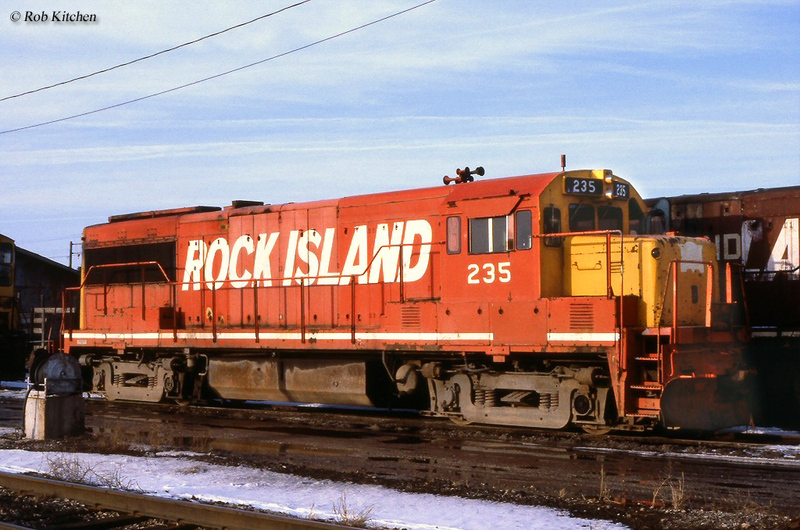 After severing ties GE ramped up production at their Erie, Pennsylvania facility to develop a reliable road switcher based from designs being released at the time by Alco and EMD. 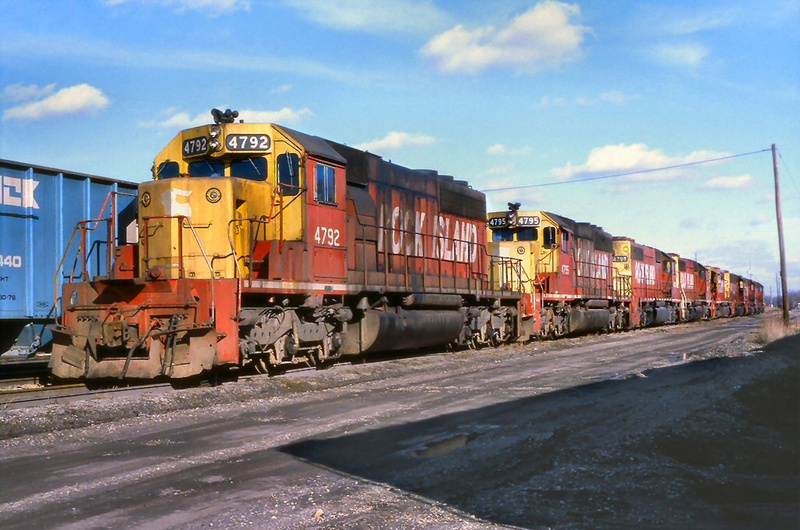 The very first design it built was the GE 750, an A-B-B-A set of cab units that somewhat resembled an EMD F model (although with a less graceful carbody). 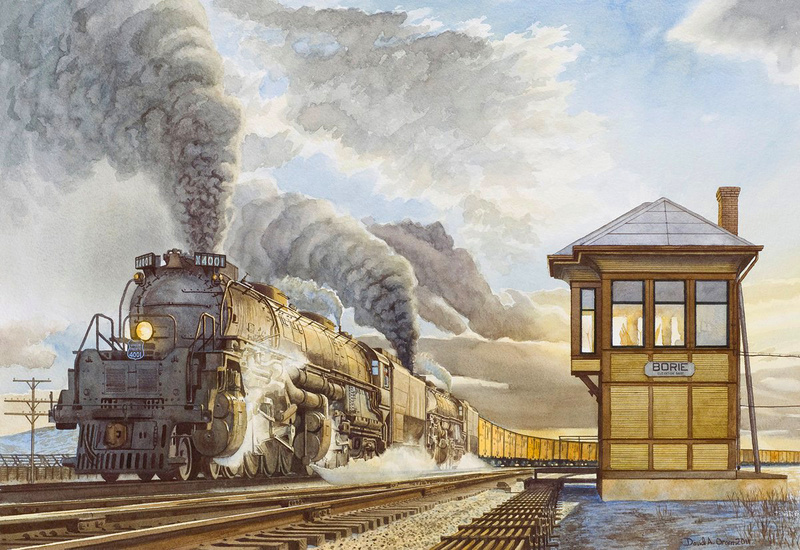 The locomotives used a 12-cylinder Cooper-Bessemer FVBL-12 prime mover and each could produce 1,200 horsepower giving them the name of UM-12 (although GE never actually called the locomotive this). General Electric's Fleet Of "U-Boats"
In June, 1956 GE began selling a short batch of its first commercial design, the UD18. 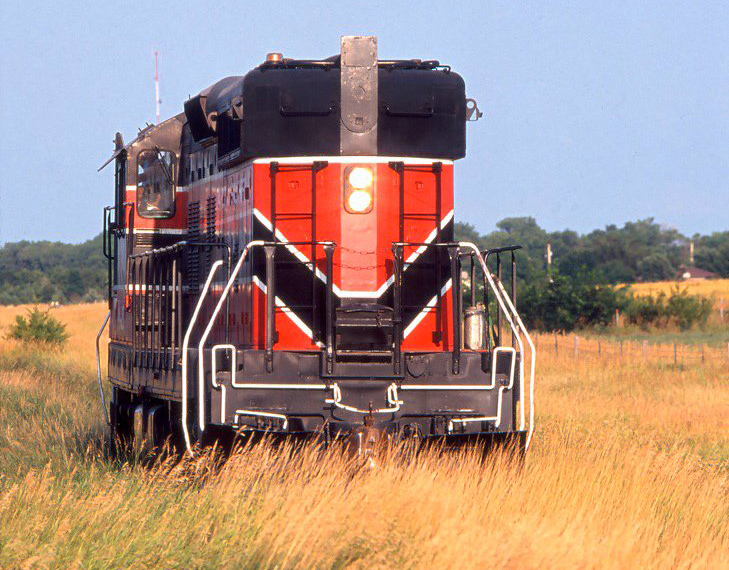 The company built two demonstrators of this locomotive, #1800 and #1801 (with an eye-catching red and white livery), that looked somewhat like EMD's GP7 and GP9 designs with a high short hood, offset cab, and long trailing hood. It could produce 1,800 horsepower using GE's own FDL12 prime mover. 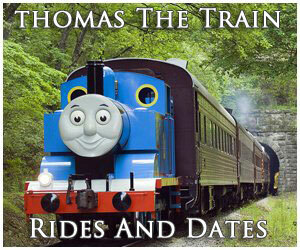 No American railroads ever found interest in the design although Mexican line Nacionales de Mexico did. 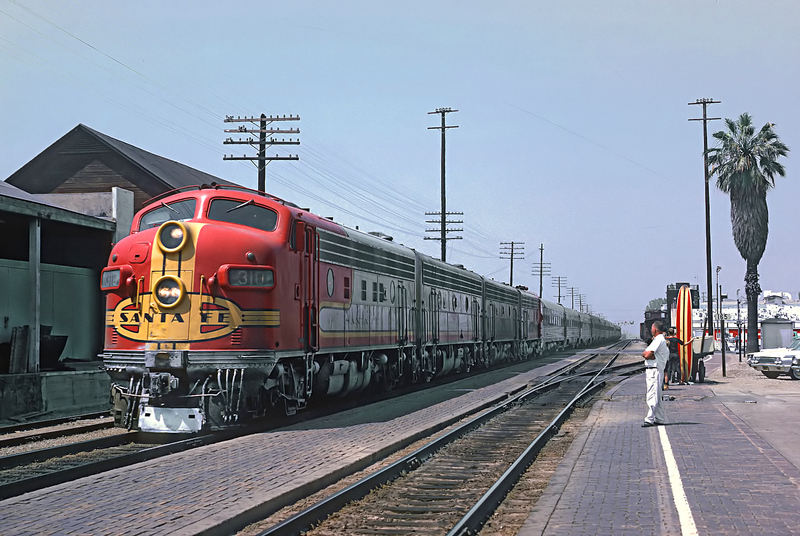 After purchasing GE's two demonstrators the company ordered eight more (altogether numbered 8000-8009) receiving its entire batch by November, 1956. 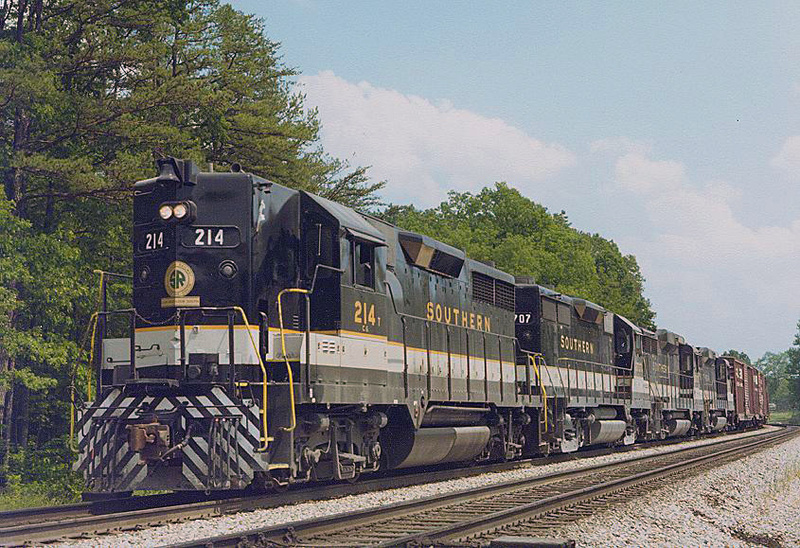 After the release of the UD18, GE began manufacturing short batches of similar designs for foreign lines through 1959 before releasing the U25B such as the U4B, U5B, U9B/C, and the U12B/C. In April, 1959 it released the U25B and again attempted to gain interest from U.S. lines for its latest road switchers. The "U" was designated by GE as its Universal series and the U25B was the first to be labeled as a "U-boat" by railfans. The company's classification system was very straightforward; "U" of course, regarded Universal; "25" designated the horsepower rating, 2,500; and "B" referred to the unit being a four-axle, B-B truck design. 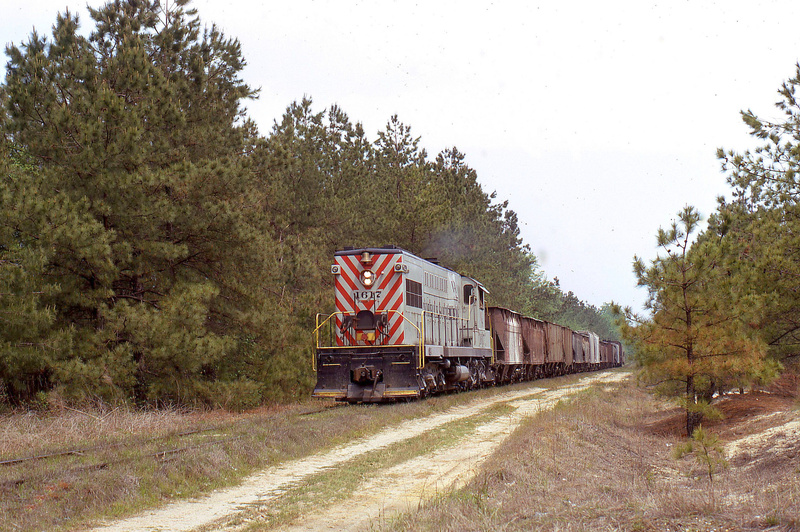 The locomotive utilized an updated version of the company's standard prime mover, the 4-cycle FDL16 prime mover. 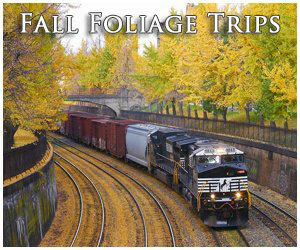 Railroads quickly came to like the model's simplicity, horsepower, and ease of maintenance as sales quickly took off. A relatively light locomotive for a road switcher, weighing just 126 tons, it could produce excellent tractive effort for its size; 75,000 pounds starting and 64,000 pounds continuous. 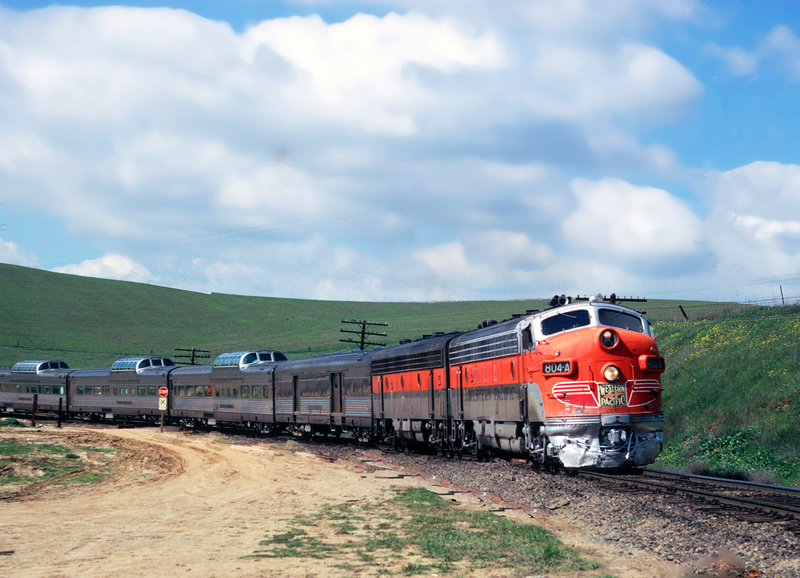 By the time production had ended on the U25B in February, 1966 GE had built some 478 units (including two demonstrators that were never purchased) sold to numerous Class I railroads (the Southern Pacific would come to own the most, 68). 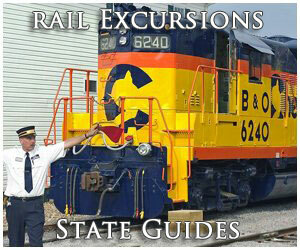 Interestingly, the locomotive outsold the EMD model released at the same, the GP20, which only sold about 260 examples. 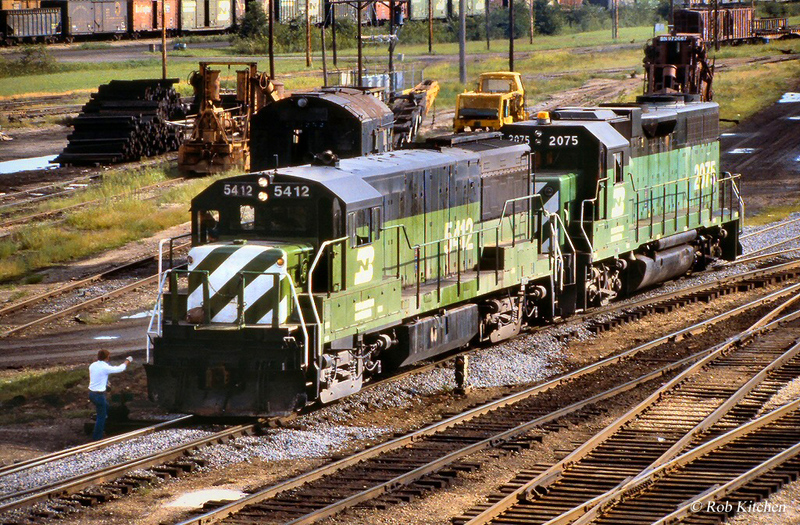 The U25B jump-started GE's entry into the locomotive market and future models sold just as well if not better (particularly their six-axle U-boats). For Alco, of course, the U25B was the beginning of the end. GE had done their homework and ever the reactionary, Alco slipped into third place and would eventually exit the market altogether by 1969. 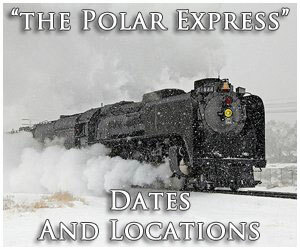 Today, at least seven GE U25Bs remain preserved around the country; Louisville & Nashville #1616, Milwaukee Road #387-388, New Haven #2525, New York Central #2500 and #2510, and Southern Pacific #7508.